A young Jewish woman embarks on a journey of discovery to a remote Albanian village. What she finds reveals both the truth of her family’s escape, and those who risked everything to provide them with refuge. Blessed Unrest teams up with Teatri Oda from Kosovo and musicians from Metropolitan Klezmer for this world-premiere play based on real events in which thousands of Jewish World War II refugees were harbored by families in Albania, most of them practicing Muslims. Despite Nazi occupation, no Jews were taken to concentration camps from Albania, and it was the only country in Europe with more Jews at the end of the war than at the beginning. Teatri Oda, the first independent arts organization in Kosovo, has gained notoriety across Europe as a vital voice in the establishment of their new nation’s cultural identity. We have been collaborating since 2005, touring our original plays six times in the Balkans, Western Europe, and New York. We were the first-ever joint US/Kosovar theatre project in the USA and we won First Prize at the 2016 Secondo Festival in Zurich, Switzerland. 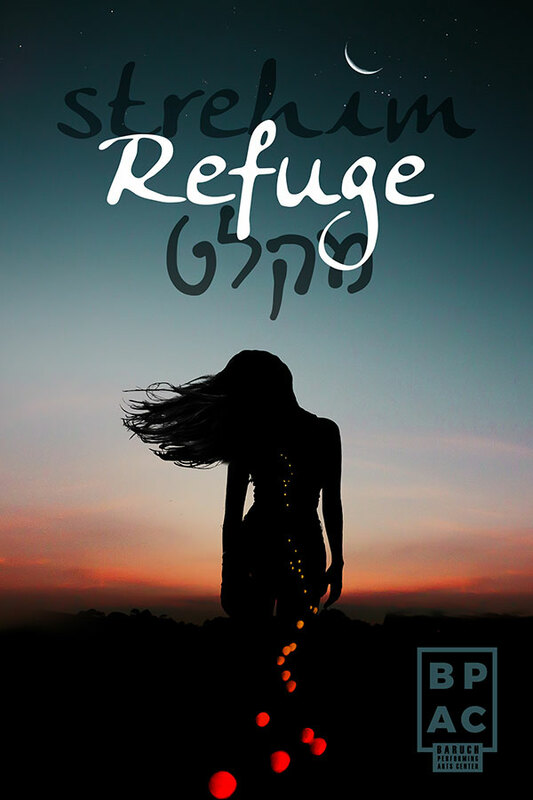 Following this premiere production, Refuge will tour overseas in 2020. Join us for cocktails and hors d’oeuvres at the iconic Russian Tea Room as Blessed Unrest welcomes Teatri Oda to New York. Hosted by Ambassador Teuta Sahatqija, Head of Mission of the Republic of Kosovo in New York. 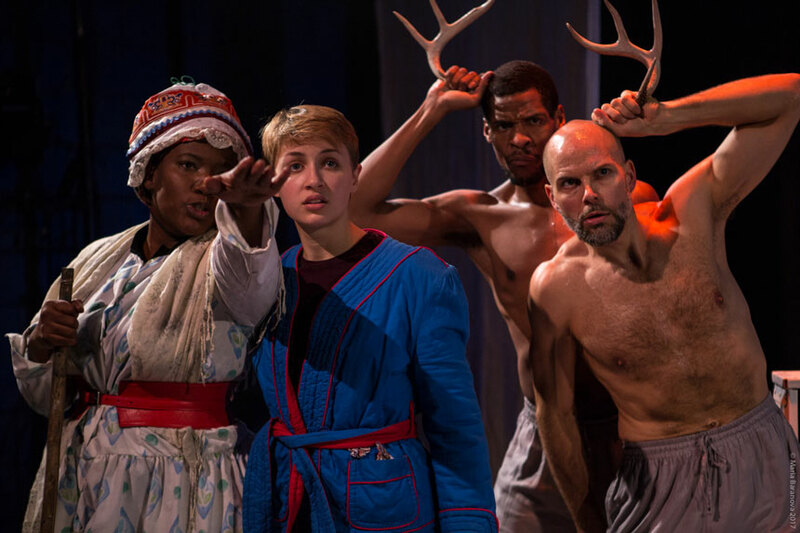 We are thrilled to announce that The Snow Queen has received the 2018 NY Innovative Theatre Award for Outstanding Premiere Production of a Play. We are extremely grateful for the strong support of both New Ohio Theatre and New Victory LabWorks, as well as the hard work and inspiration of the Blessed Unrest Training Ensemble, as we developed the play for over a year leading up to last winter’s premiere. Blessed Unrest is driven by our desire to advance the cultural conversation in America by digging into our past and shedding light on the issues of today. Please consider making a contribution to our work. Thank you for supporting what we do, and for valuing artistic expression and exploration. We look forward to seeing you this season!